Romy Gingras, the host of The Bonfires of Social Enterprise podcast, visited Tim Adams, in Midland, Michigan. Midland is the home of a new program of the 1016 Recovery Network, called Pivot Point. 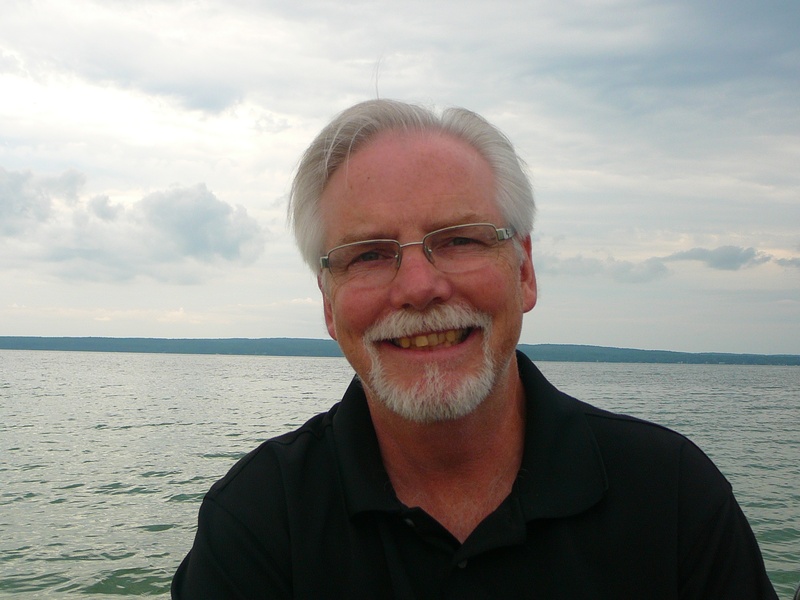 Adams is 1016’s director of recovery enterprises. He and Romy talk about all the services Pivot Point provides those who want to recover from substance and alcohol abuse. 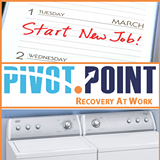 Pivot Point provides classroom training, peer support and job-skills training. The job training comes from a shop that accepts donations of used washing machines, clothes dryers and other household appliances. Upcycling stuff and keeping them out of landfills, or the side of the road and helping to train people who are considered unemployable. One can say that this Midland, Michigan storefront is “upcycling” both people and things. You can find out more about the Pivot Point via the organization’s Facebook page, or by visiting the website of its parent organization, 1016 Recovery Network.